The bank has formulated various kinds of deposits schemes in order to suit the needs of all its members and for senior citizen 0.5% additional interest is paid on all slabs. The details of the schemes are hereunder. Recurring deposit is an ideal deposit scheme and beneficial to salaried class, monthly wage earners and those who are having monthly income for saving a fixed amount every month and obtaining handsome amount at the end of the selected period. This scheme is meant for the low income group wherein small amounts with minimum installment of Rs.100/- paid every month by the subscribers for a fixed period ranging from 12 months to 120 months. The interest payable on this deposit is cumulative (quarterly compounded). 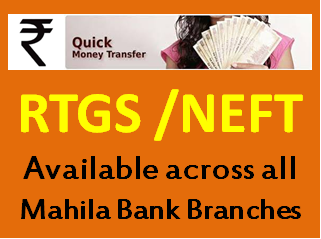 Mahila Nidhi deposit’ is a re-investment scheme deposit in which the interest is capitalized at quarterly rests and the principal amount with accrued compounded interest is paid to the depositor on maturity. Is issued for minimum amount of Rs.100/- the period of maturity varies from 12 months to 120 months. The interest payable on this deposit varies from 9.00 % to 10.0%. 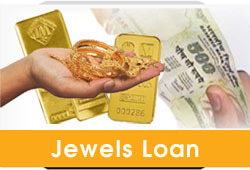 Fixed deposit shall be accepted for periods with a minimum of 31 days and maximum of 10 years. 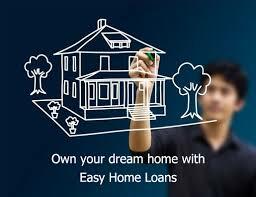 The minimum amount of deposit shall be Rs.1000/- and there is no maximum limit. The rate of interest payable for various periods of deposits shall be as fixed by the Board of Directors from time to time. This is a Savings scheme meant only for children where there is no restriction on either the amount of deposit made or the time limit. The option is left to the subscriber who can invest any amount at any time for any period. No withdrawals from the deposit are permitted till the date of Maturity. The bank pays an interest ranging from 5.0% to 10.00% on this deposit. This deposit is accepted only from the persons seeking membership of the Bank. This deposit is not accepted in joint names and in minor’s name. DICGC DEPOSIT INSURANCE CREDIT GUARANTEE CORPORATION: Deposit or aggregate deposits up to Rs.1 lakh in the names of individuals with Urban Co-operative Banks are covered by insurance with Deposit Insurance and Credit Guarantee Corporation of India.